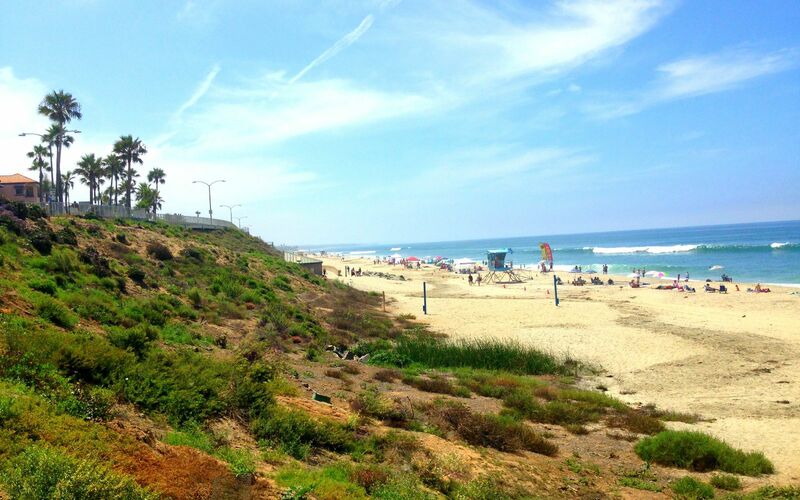 Carlsbad is your California coastal getaway. 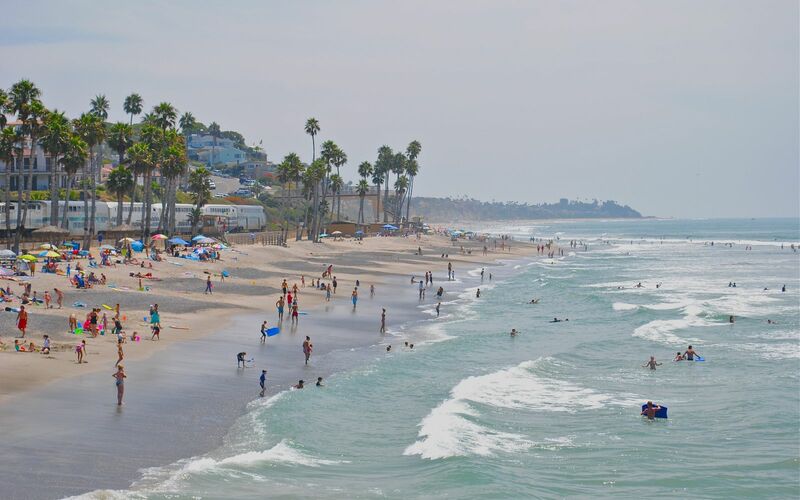 Close enough to San Diego but with its own charm and appeal that make visitors flock to the beautiful, uncrowded beaches and quaintness of the town. 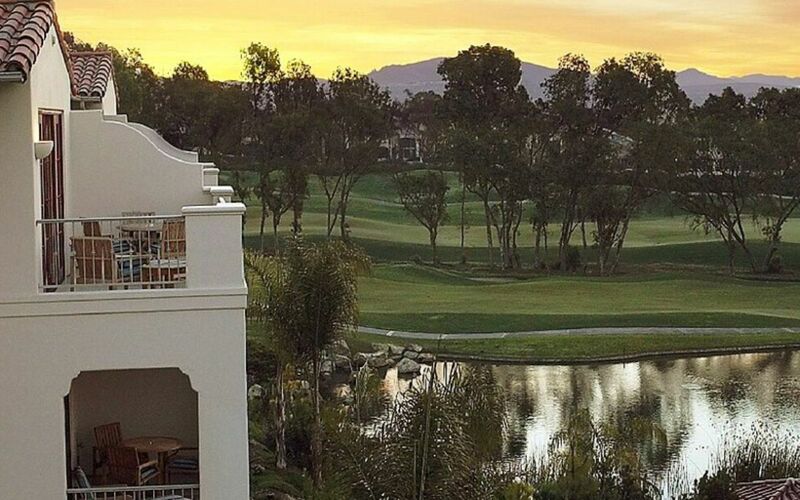 Experience an extraordinary escape unlike any other when you visit Carlsbad, California. 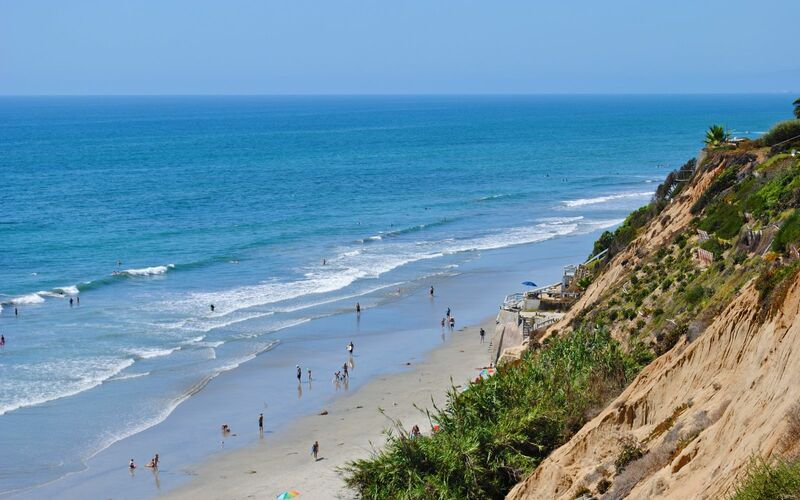 Carlsbad is your gateway to California’s most charming and unforgettable vacations. There is seven miles of coastline, nine incredible breweries, the famous Four Seasons Resort Aviara, shopping, golf, restaurants and much more. Perfectly situated between the laid-back vibe of downtown San Diego and the glamour of Orange County, the world is at your fingertips while your toes are in the sand. 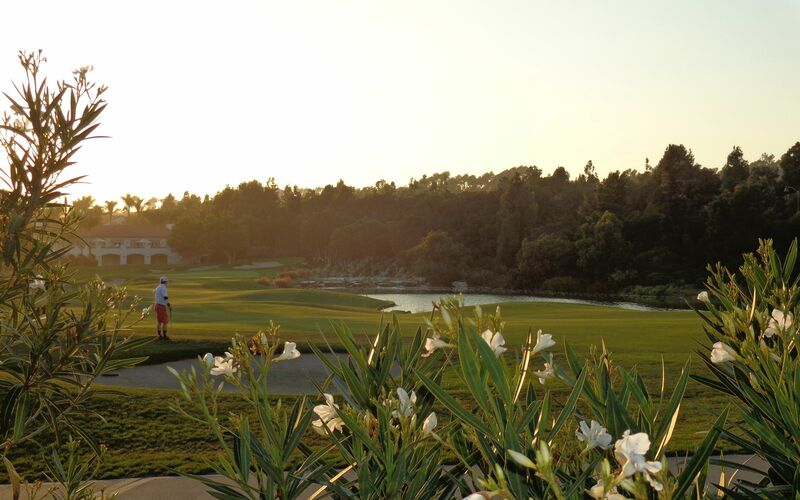 In Carlsbad, something wonderful is around every corner. There is enough diversity to attract every vacationer. With its beautiful, vast hills and extensive trail systems, the avid outdoor enthusiast will enjoy hiking and biking throughout the wilderness. For those looking to escape with big city buzz, enjoy the incredible restaurants and breweries, combined with the quintessential charm of the village. If your perfect vacation involves relaxation and tranquility, spend your days at one of the local spas with some of the most inventive treatments and techniques, or lounge on one of the beaches and let your stress get carried away by the warm summer breezes. The climate in Carlsbad is very pleasant. The winters are mild with an average temperature that hovers around 60°F and the summers are also nice with an average daily temperature in the low 70s. With such desirable daily temperatures, Carlsbad is a great place to visit any month of the year. Rainfall 2.0 in. 2.4 in. 1.5 in. 1.0 in. 0.1 in. 0.1 in. Rainfall 0.0 in. 0.0 in. 0.2 in. 0.6 in. 0.8 in. 1.6 in.